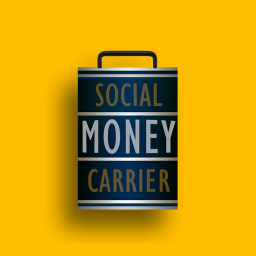 What is Social Money Carrier(SMC)? SMC is a Paying Queue System(FIFO) offered in a carrier format. What's the use of it? Anyone can use SMC to generate daily potential income and can regularize it for further advancement in life and career. What are the key features of SMC? - You hold a single carrier with one Money Box to you initially. - You can have your Replica Money Boxes in others' carriers. - You receive Rs.100 instantly in your wallet for each Money Box. 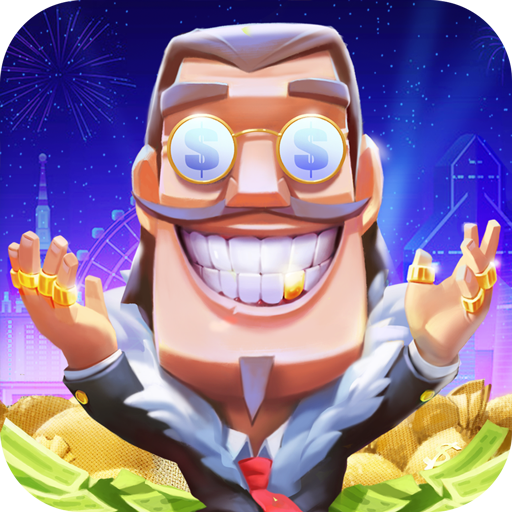 - You can have 100000 Money Boxes overall. - If your Money Box is retiring from any carrier, you get Rs.100 as bonus. - It's a Paying Queue System which helps people to attain regular income. - You don't have to track anyone at anytime. - 100% real-time statistics around the clock. 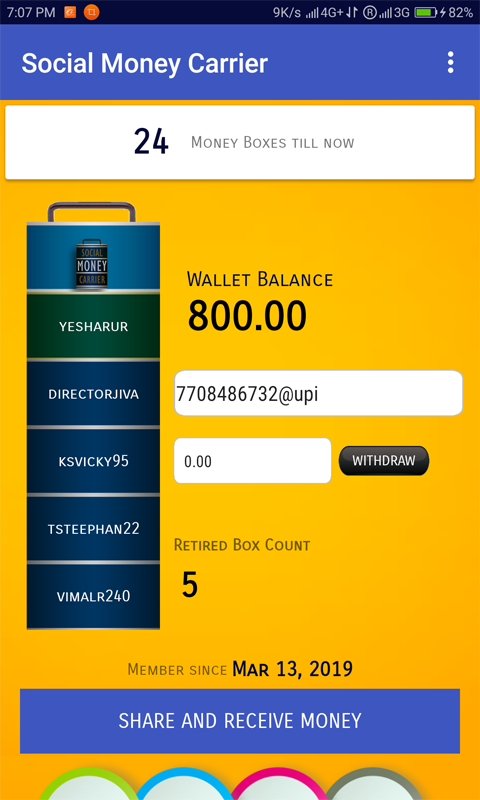 - Payouts are processed via UPI (no need to enclose any account details) How To Start? - Install SMC. - Simply sign-up using your Gmail account for free. - Add a Carrier for you using your referrer Carrier with one-time fees Rs.600. - All the people in your referrer's carrier will be paid Rs.100 instantly. 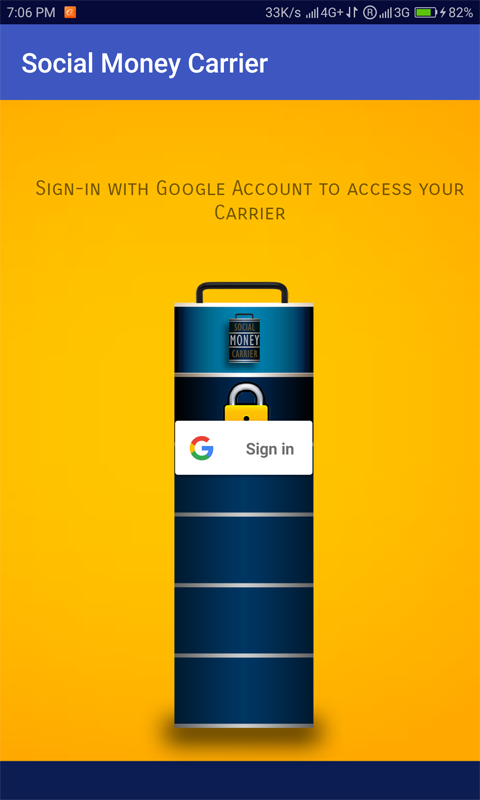 - Share your Carrier to your circle using social media, chats, groups, etc., - Receive Rs.100 for each sign-up from your referral. * No other tasks involved. ** Single touch operation. *** Fully automatic process.